"A lot of you used to know us as the L.A. Punksters. Then for a while we were the Rappin' Rapmen. 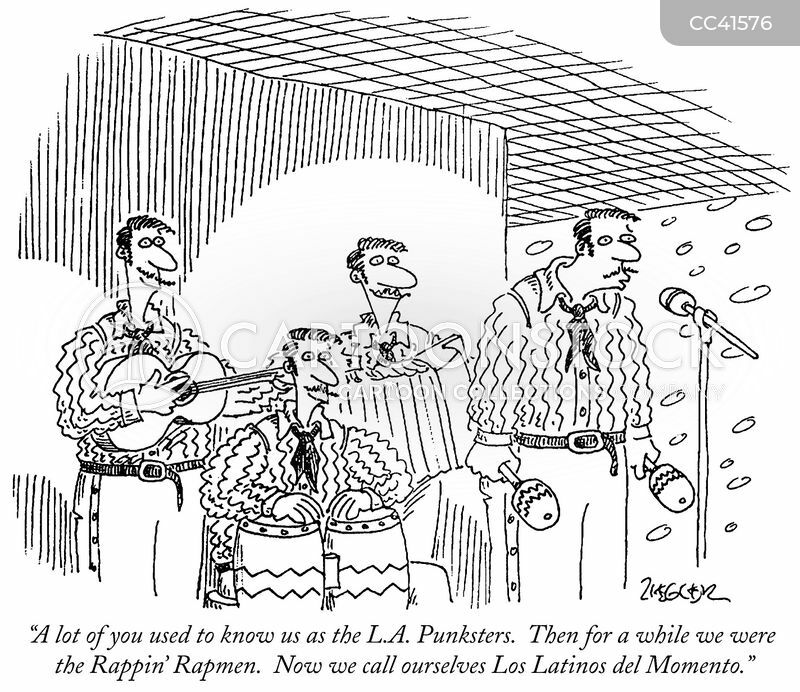 Now we call ourselves Los Latinos del Momento."